The 2019 Prospectus outlines the opportunities available. 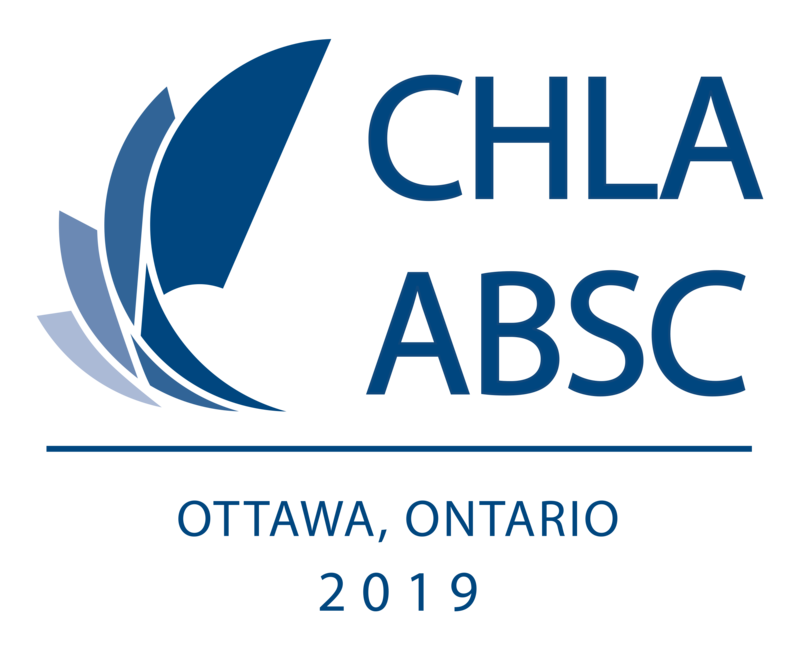 The 2019 CHLA Exhibitor Manual is also available. *Note: As of February 28th, booths and vendor updates are all booked. There are still many other ways to get involved! Please contact our Co-Chairs to add your name to a wait list and/or to discuss other opportunities for sponsorship and advertising.